For Sale in Plymouth for Asking Price £80,000. 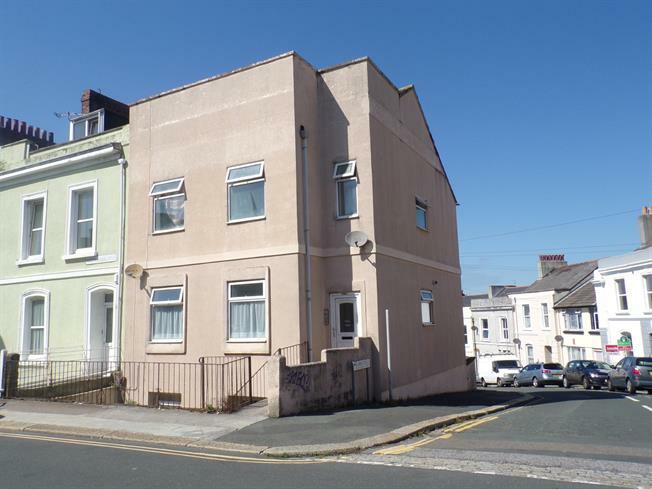 Located within the heart of Plymouth city centre is is this ground floor flat. Being sold with no onward chain this would make a great first time buy or investment. The accommodation comprises of two bedrooms, lounge, modern fitted kitchen and shower room.